Barista's, chef's and mixologists - there's a generator to power your portable business. MacGen's generators are purposely designed with food trucks, portable businesses, and vehicles in mind. 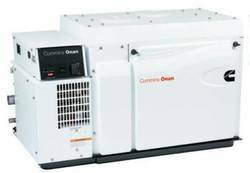 These compact generators range from 2kVA through to 20kVA and above so there's a set that can power any portable application. 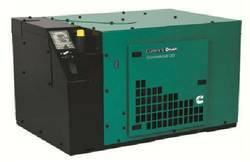 These sets can also come with routine maintenance plans, to ensure they're consistently working in tip-top condition and you'll never have down time from your business. 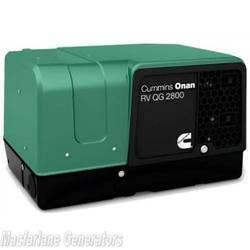 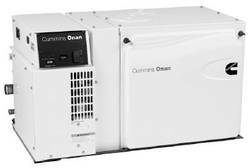 Cummins Onan generators are perfect for confined space usage which makes them the best option for your Food and Coffee Vans. 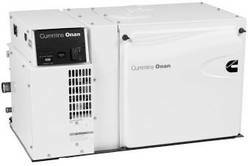 Macfarlane Generators is an authorised installer and service agent for Cummins Onan generators for your Coffee/Food Vans, Caravan, RV and any other mobile applications. 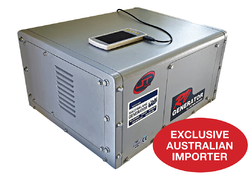 For a free quote or to have a chat with one of our sales staff, please give us a call on 1300 MAC GEN (1300 622 436).